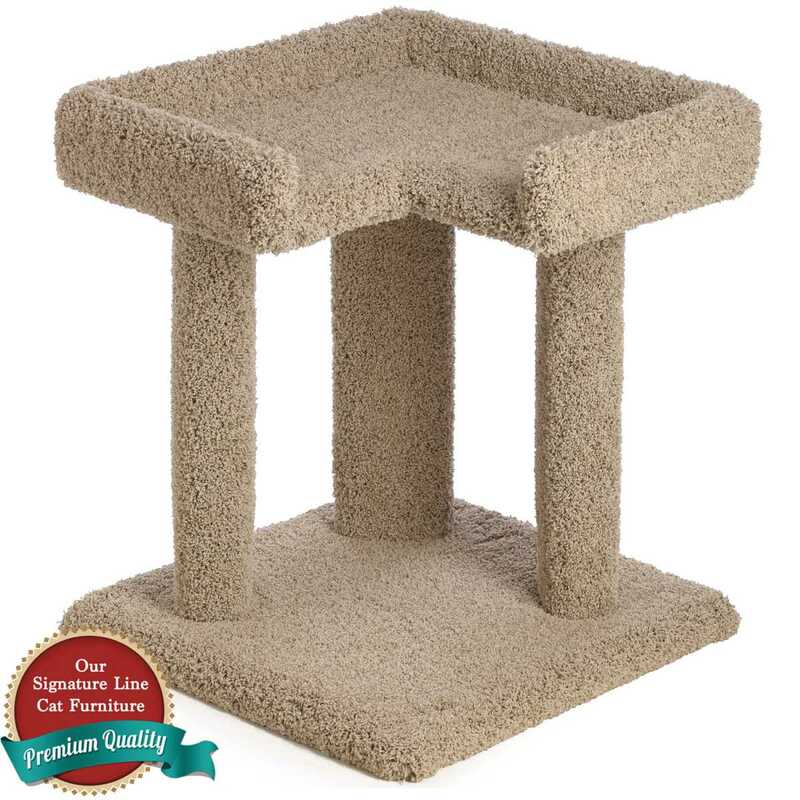 The 24 Inch Simple Corner Cat Perch has a base of 20"x20", Top Tray of 20"x20" and three 20" tall scratching posts. 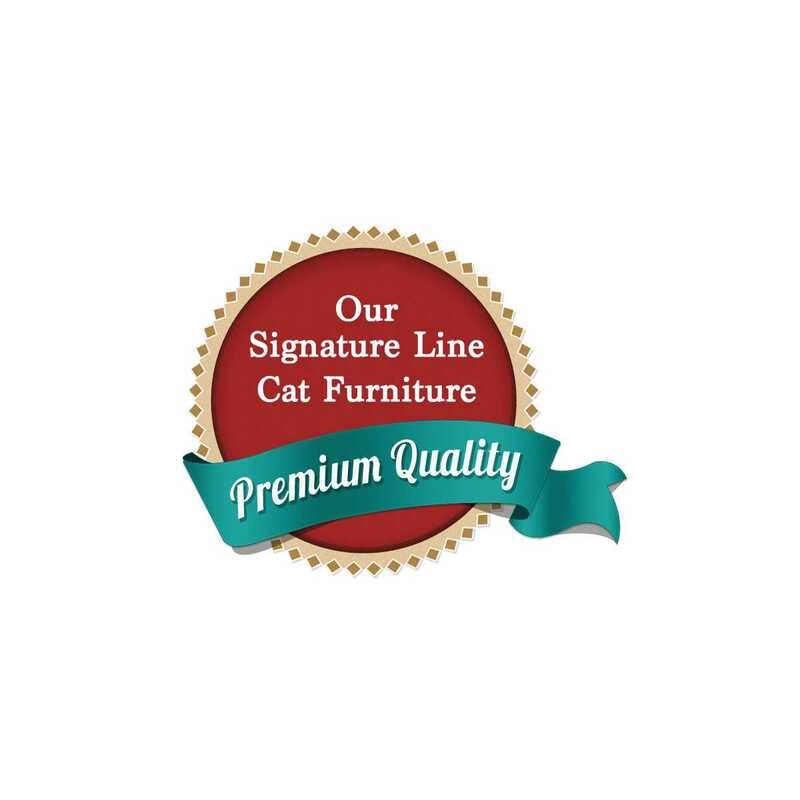 This giant cat bed is designed for multiple felines and is extremely durable and stable. This GIANT cat perch weighs in at 20 to 25 POUNDS! With its front corner cut out it is very easy for you cats to get in and out of, and it fits purr-fectly in the corner of any room. 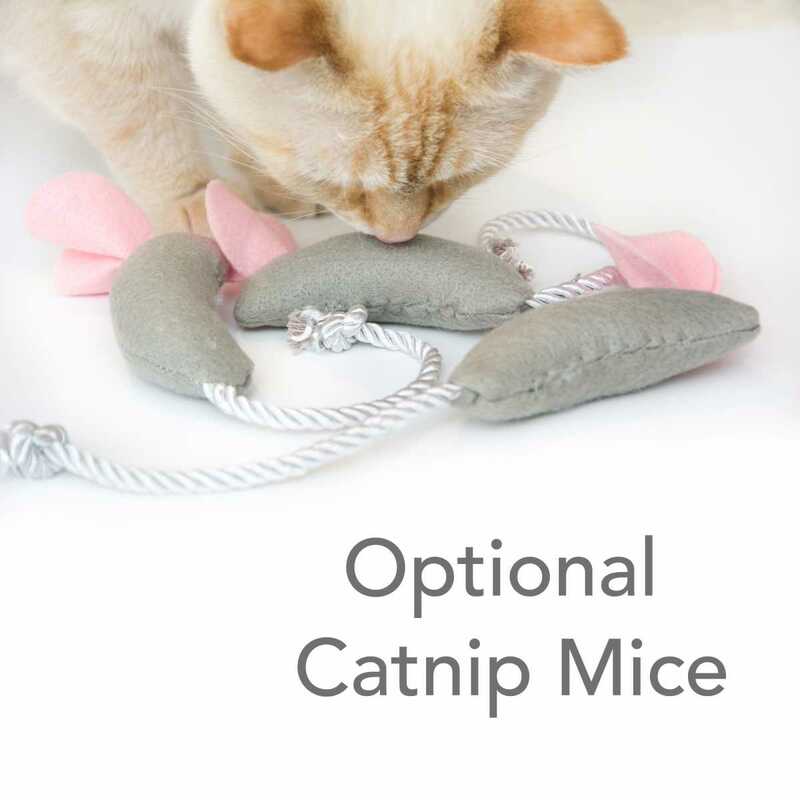 It protects your furniture by giving your cats their own scratching surfaces. 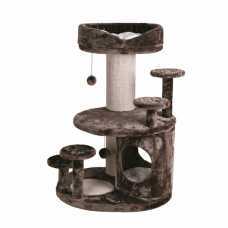 Additionally, this piece is great for pampering your older kitties, with its tiered design it is very easy for them to climb. 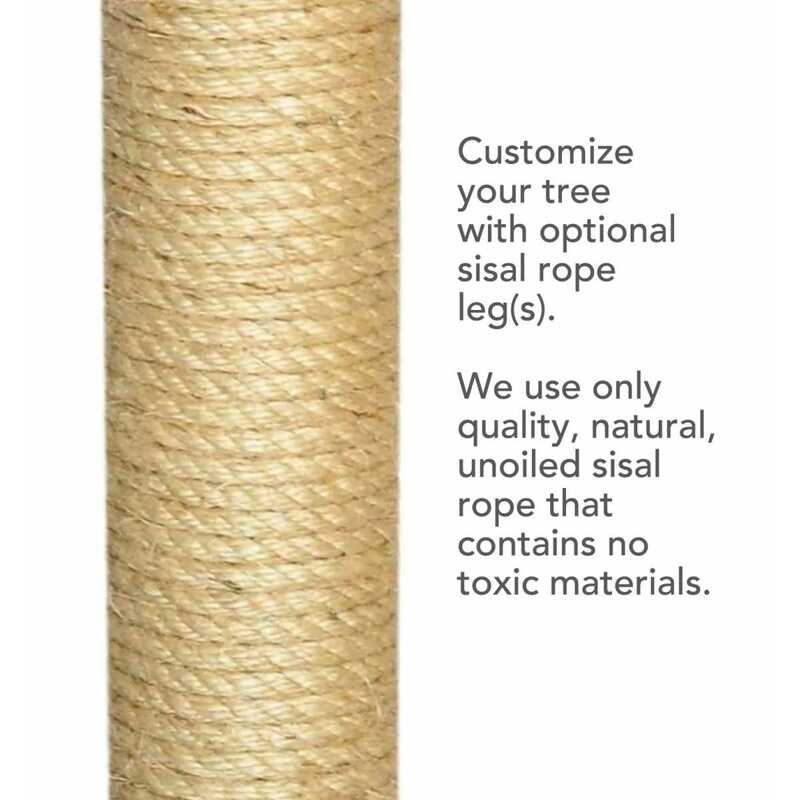 Available with one, two or three legs wrapped in sisal. 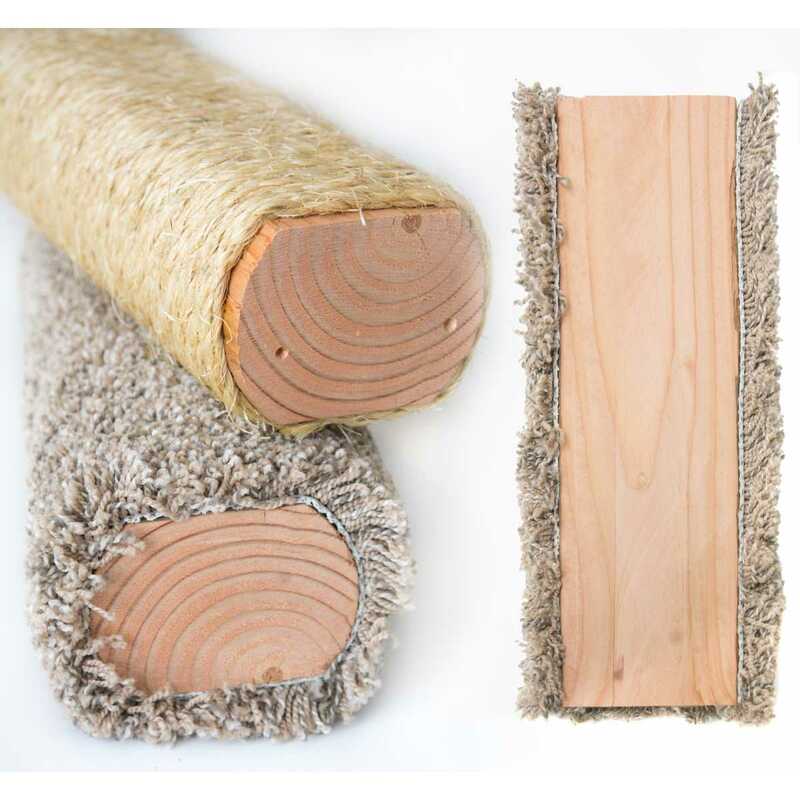 Adding sisal helps your cats maintain a healthy nail -- and adds a longer life to your tree, saving your sofa. 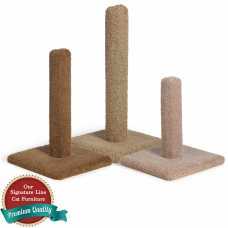 Emiliano Senior Cat Playground is sure to entice any playful feline for an afternoon of scratchin..